Rocks are easy to find. 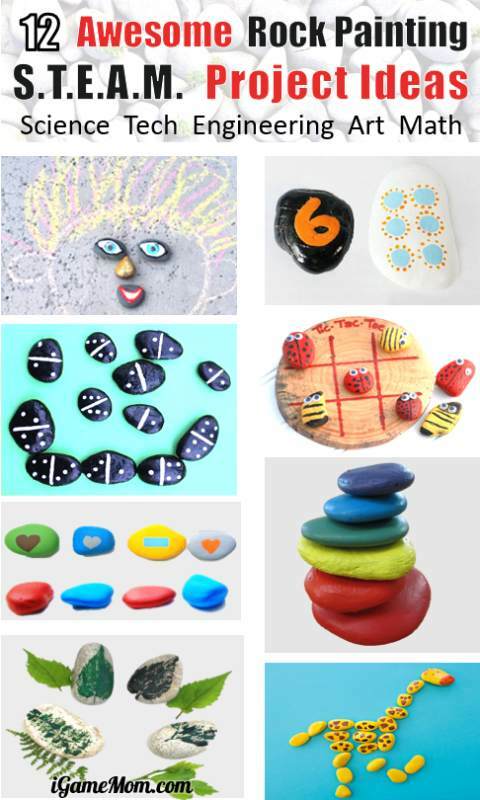 I recently find many awesome learning ideas for kids using painted rocks. 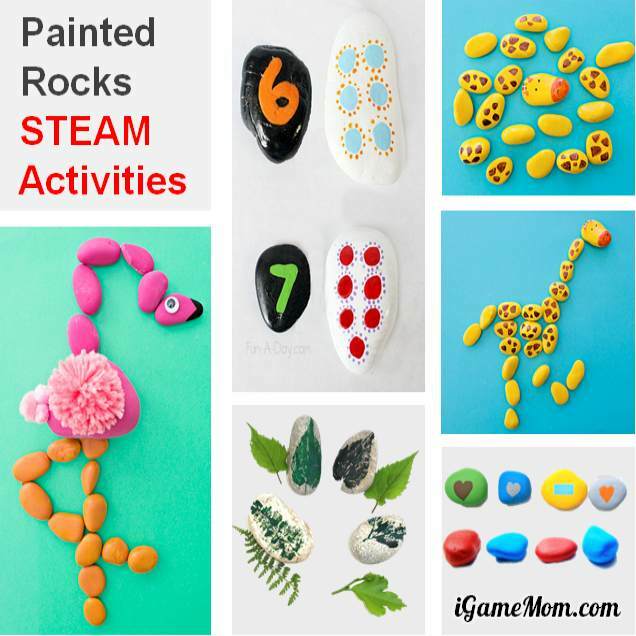 I picked those easy ones with unique STEAM focus (Science Math Tech Engineering Art) to have a list of Easy Rock Painting STEAM Activity Ideas for Kids. Please come back if you love rock painting. 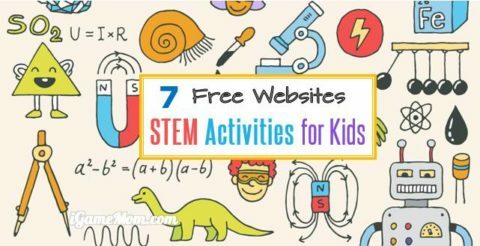 I will add more to this STEM activity list. Look at those painted rocks! Aren’t they cute? We have a lot gravels and small rocks in our yard. If you don’t have a yard, or don’t have rocks in the yard, you can find different rocks on Amazon. As to paint, you want use water resistant paint, or crayon. We have a project below particularly use crayon for rock paining. Read on! Have you tried to paint with real leaves? The picture on the post looked so pretty. I want to try one myself. It is a great way to record different kinds of leaves. This set of space rocks is such a creative way to learn about the space and planets. Paint the stones with colored vinegar. What a creative idea combining science and art! Stack the rainbow using painted rocks will put the young engineers to work and help them understand the concept center of gravity. 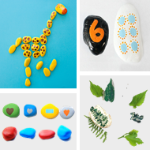 Paint the rocks as puzzle pieces, so kids can use them to create beautiful pictures of animals. I love this giraffe and flamingo. 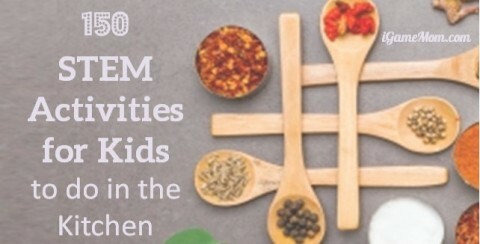 It is a unique art activity for kids to practice their creativity. I also like creating faces using painted rock and chalk. It requires creativity and looks really fun. Do you like Tic Tac Toe? Painted rock Tic Tac Toe is the best. 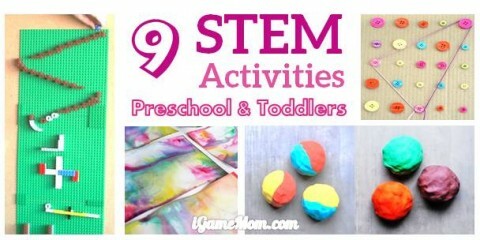 Paint different colors and shapes on rocks for kids to play and learn patterns and geometry. Another fun way to learn numbers is this painted rock domino. It is pretty neat to have a set of dominoes to play outside. I love this painted stone butterflies. It is another way to learn numbers and counting.